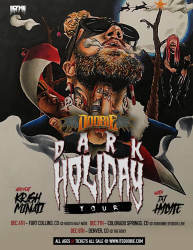 Los Angeles-based recording artist, Doobie, first began to develop some noise in the latter part of 2017 when his single “When The Drugs Don’t Work” caught fire, with over 14 million YouTube views to date. Raised in Columbus, Ohio, Doobie became a double-edged sword as a rapper and producer, consistently dropping projects. Similiar to Russ’ 2015 drop-per-week strategy, Doobie continued to fire off content and invest into his YouTube channel within recent years. 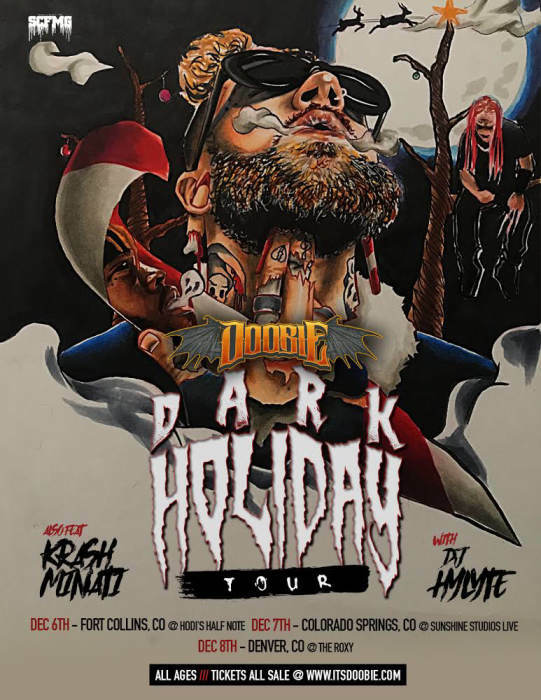 Now, at 186k YouTube subscribers, Doobie recently earned YouTube’s Artist on the Rise award amongst Trippie Redd and Moneybagg Yo.